Rents in the UK fell marginally by 0.01% in November and while it is a tiny decline it is the first decrease in five years with a two speed market emerging, according to the latest index. In 2017 to date rents have increased by just 0.53% compared with 1.22% during the same period in 2016 and a quarter of the 2.3% growth recorded in 2015, according to the national rent review from Landbay. The East Midlands saw the strongest growth at 2.13%, followed by the South West with growth of 1.63%, and the East of England up 1.57% while in London rents fell by 0.83%. The report says that a two speed market is emerging in the private rented sector between London and much of the rest of the UK. The average rent paid for a UK property grew by 0.53% in 2017 with falling rents in London weighing down otherwise resilient rental growth elsewhere of 1.27%. These are the findings of the second edition of the National Rent Review from buy-to-let lender Landbay, powered by MIAC, which also reveals how much millennials can expect to spend on rent in their lifetime. The index also shows that the average UK rent has now plateaued at a record £1,196 per month, up from £1,190 at the turn of year. Removing London from the equation puts average rents at £759, up from £750 at the turn of the year, an extra £9 per calendar month or £109 per year. Rents in the East Midlands, the South West and the East of England experienced substantial growth in 2017 and are expected to climb further as we head into 2018. The North East has also seen rents grow at a faster rate in 2017 than at any other time in the past five years at 0.65%. In London it is 18 months since rents first entered negative territory. The capital continues to be the main source of the UK’s slowdown, with rents falling in 26 of the 33 boroughs. Despite the narrowing gap, London rents remain, on average, 2.5 times greater than those across the rest of the UK at £1,871 compared to £759. 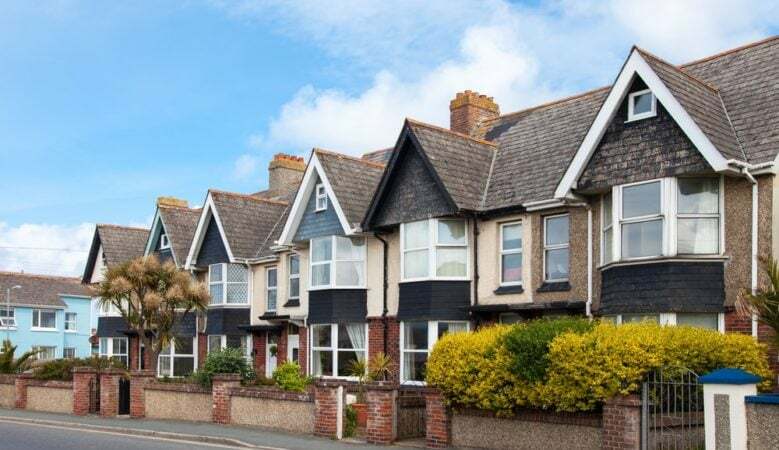 ‘Landlords have faced up to challenge after challenge over the past two years, from stricter regulation, reductions to tax relief, and a significant stamp duty tax hike when buying a buy to let property,’ said John Goodall, chief executive officer of Landbay. ‘One would expect this pressure to push up rents, but two key factors have allowed them to shoulder these rapidly rising costs, the Bank of England’s enduring Term Funding Scheme (TFS), which has injected a significant sum of cheap capital into banks, together with record low interest rates, which have also kept borrowing costs low,’ he explained. ‘With interest rates now rising, and the TFS coming to an end in February, we expect upward rental pressure to be just around the corner. Without a radical house building plan for purchase as well as purpose built rental properties, rental prices are in danger of soaring over the coming decades,’ he added.